Russian billionaire Oleg Deripaska has filed a lawsuit against Morgan Stanley, accusing the US bank of using insider information to make illegal profits and costing him millions. In a trial which started on Monday in Manhattan federal court, the lawyer for the businessman claimed that Morgan Stanley used insider information about Deripaska’s $1.5 billion investment in auto-parts maker Magna to illegally profit from short selling. The lawsuit claims that during the height of the financial crisis in 2008, Morgan Stanley and the bank on the deal, BNP Paribas, thwarted Deripaska's 20 percent stake in Magna which cost the businessman at least $900 million. BNP Paribas was dismissed as a defendant in the trial. In September 2008, BNP Paribas loaned Deripaska most of the money for the investment. While Morgan Stanley was not directly involved in the loan, it entered into a swap agreement with BNP Paribas under which it assumed some of the risk for the loan in exchange for fixed payments. Right after BNP’s $93 million margin call, Morgan Stanley immediately started short-selling Magna which drove down the price of its stock. Deripaska’s lawyer claims that Morgan Stanley obtained insider information, none of which was public. "Morgan Stanley was completely within its contractual rights, completely within industry standards," the bank's lawyer Jonathan Polkes told the jury. The lawyer claimed it was Deripaska to blame for the dispute because he “walked away" from his investment and refused to pay what he owed when the banks sent him a bill. The lawsuit seeks up to $25 million in damages. Deripaska himself is not expected to testify at the trial, which is scheduled to take several weeks. 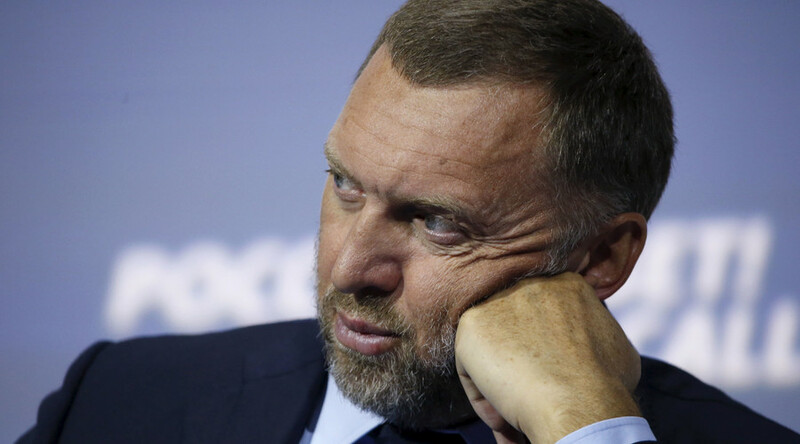 Oleg Deripaska is the owner of Rusal, one of the world's biggest aluminum producers.